Calepino notebooks review – Pens! Paper! Pencils! 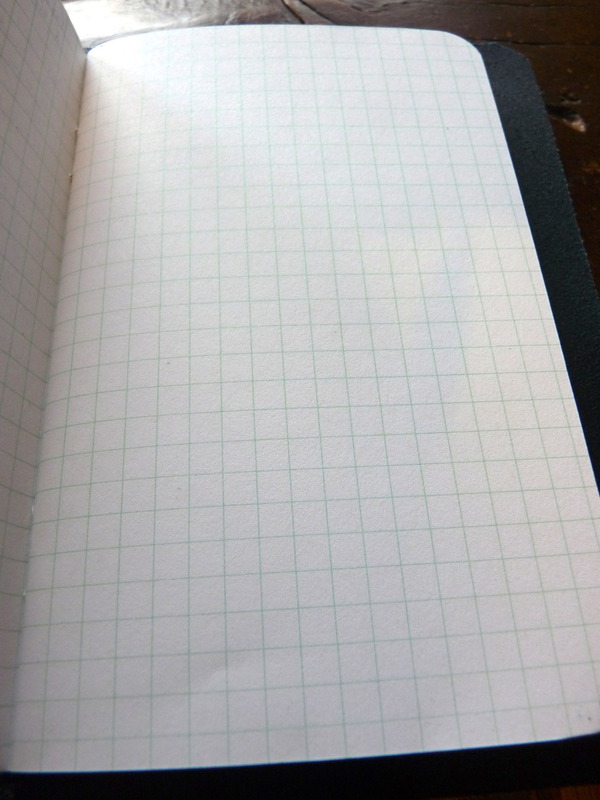 It’s hard to deny that Calepino notebooks are rather similar to Field Notes notebooks. They are the same size, have almost identical cardboard covers and even claim an ‘authentically inspired by artisans’ kind of origin story. Field Notes came first. Feel free to draw your own conclusions. Whatever your feelings about that in the end these are all just simple cardboard cover pocket notebooks. They are not iPads or cures for terrible diseases and both derive from old-fashioned and traditional designs. So I’m comfortable with giving Calepino my money. I love Field Notes as a brand and I think they make a wonderful product. 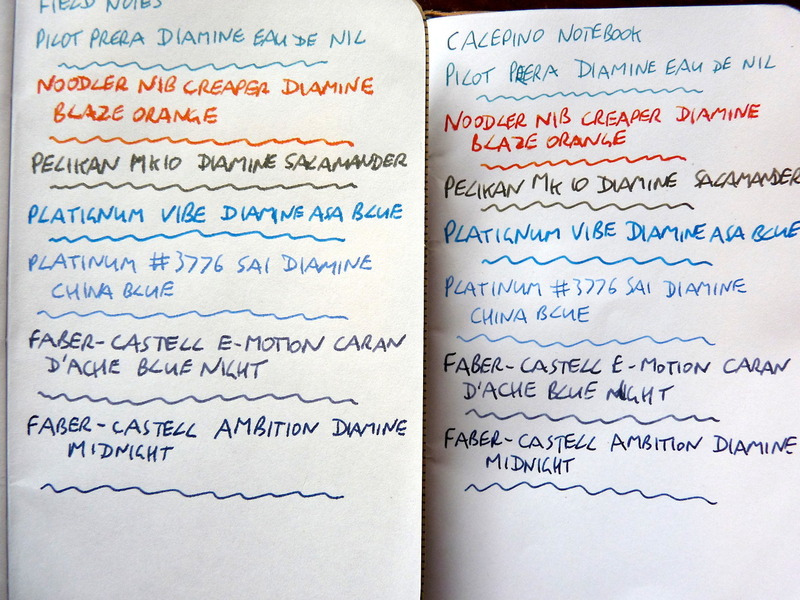 I prefer Calepino notebooks, though, and here is why (in increasing order of importance). “Made in the USA.” Now I don’t want anyone to get the wrong idea: it’s great to celebrate products made locally or in your own country. It’s great to purchase products in produced in your own country. What you can’t avoid is that by promoting your product as being of your own country you are simultaneously promoting it as being not of mine. Unless you’re in Britain. You are saying you are proud that your product wasn’t made where I live. Is this a big issue? Not really. 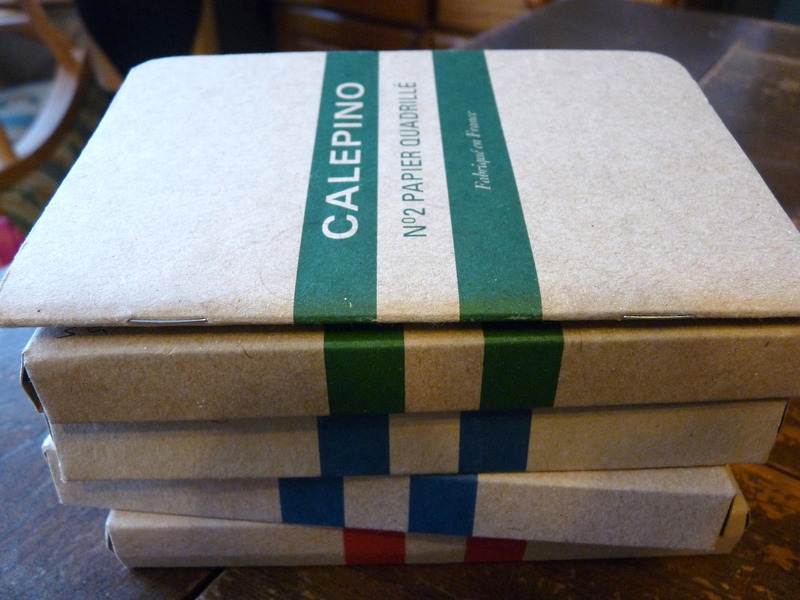 Are Calepino notebooks made in Britain? Nope. Are they just a teenyweeny bit French? Absolutely. None of this matters, really. Another thing that shouldn’t matter, and probably doesn’t matter to you, but does matter to me, a lot, is Field Notes’s collectibility. This to many people is one of the brand’s appeals. I daren’t go there. If I started I wouldn’t be able to stop. I know what I’m like. While Calepino do make the occasional limited edition it’s not a thing and I can resist them without any trouble. If I started buying Field Notes I would soon be homeless and having to use them to keep myself warm. 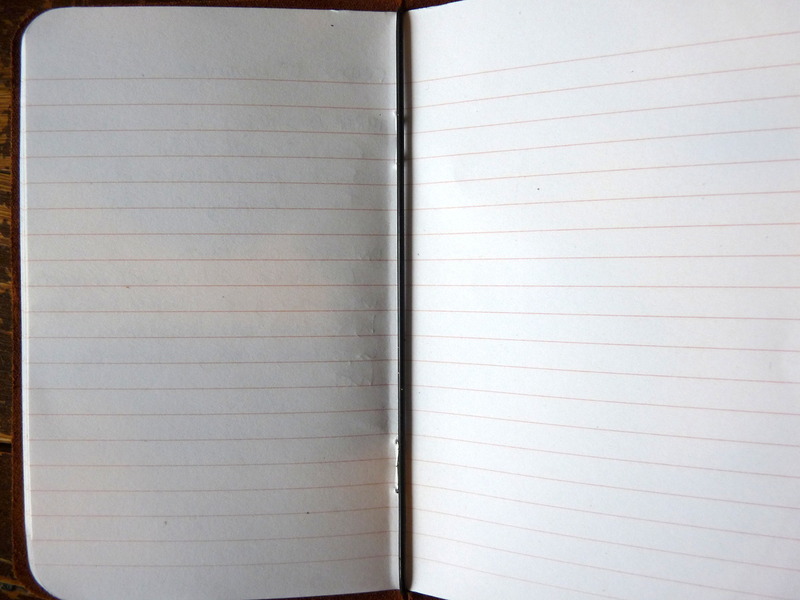 Overriding all of these issues though is the most important part of any notebook: the paper. Calepino’s notebook paper is better. 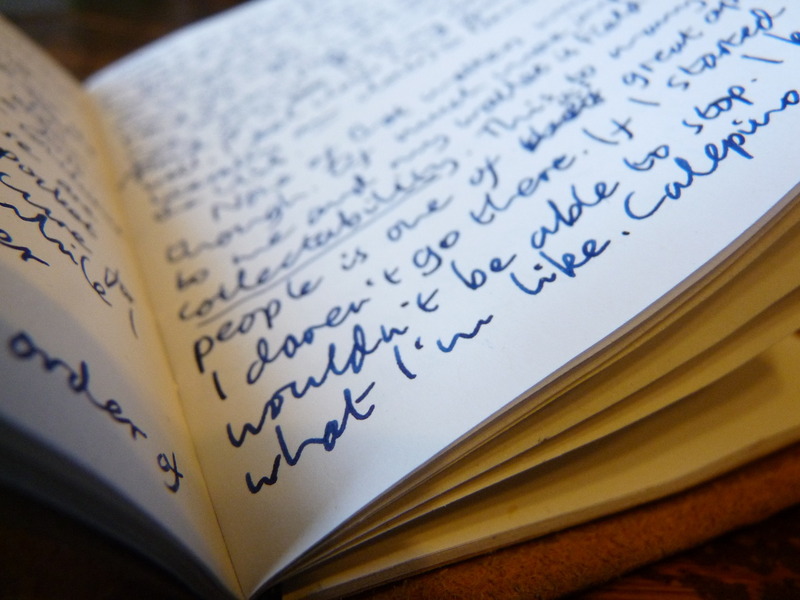 It’s thicker and it’s fountain pen friendly, as the photos demonstrate. (Yes, the Noodler bled through but those pens will bleed through 6 inches of concrete. But not Rhodia paper. Rhodia paper is the best!) I never get any feathering and virtually no show-through. The only problem I ever have with them is with the squared paper. The grid lines repel quite a few fountain pen inks. This is a small issue for me but could be a big issue for some. 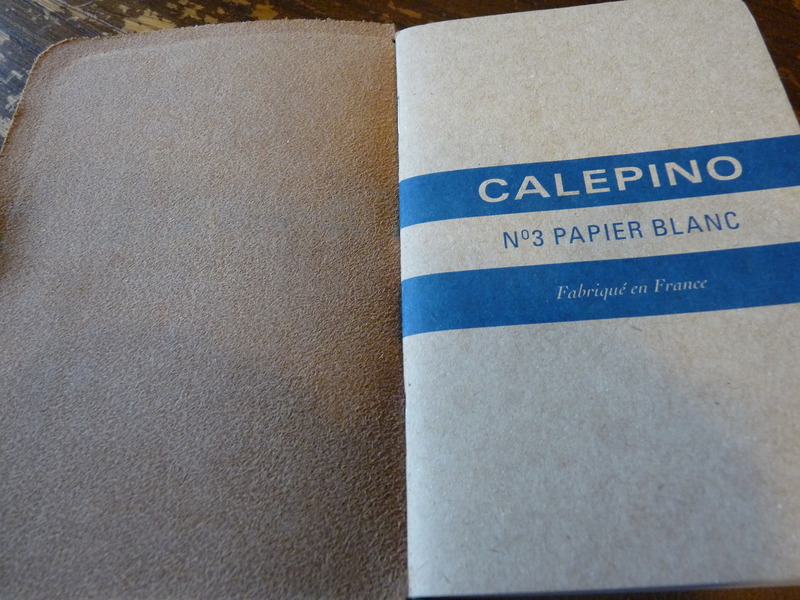 Calepino produce well-made pocket notebooks with exceptionally high quality fountain pen paper. That’s why I use them. Thank you. I handwrite all my reviews first, using whatever it is I’m reviewing. SlimNotes look really interesting. I’ve just ordered a couple to try out. I’ve just ordered a sample from Cultpens, can I ask which ink you used in the handwritten review. Still looking for that perfect blue! Hi Ruth. It was Diamine Midnight, (currently) my most favourite dark blue. Great no nonsense, no bs honest review. I completely agree….. Looking forward to giving Calepinos a try, thanks for the recommendation. 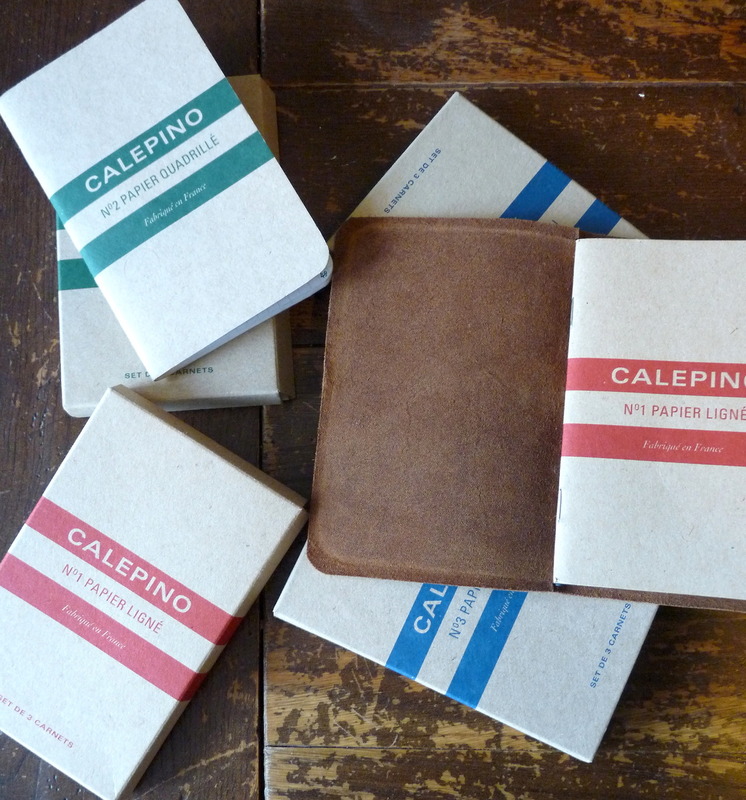 I almost bought some Field-Notes and then came across Calepino, which seemed very similar so I’ve ordered some. This was all before I read your review. Thank you for the comparison and confirming my choice. If I may go slightly off topic, which font do you use for the main body text on this page? I like it. Thanks. The font is called Bree.